One of Adrien Broner’s legal issues have cleared up, as an incident in an Atlanta Mall was dismissed last month. The former world champion was arrested in February 2018, after it was alleged that Broner groped a woman’s posterior, thighs and genitalia without consent in front of a Louis Vuitton store. Video taken at the scene would only capture the aftermath of the incident, as Broner, the woman, and another individual argue in-front of the luxury brand’s store. 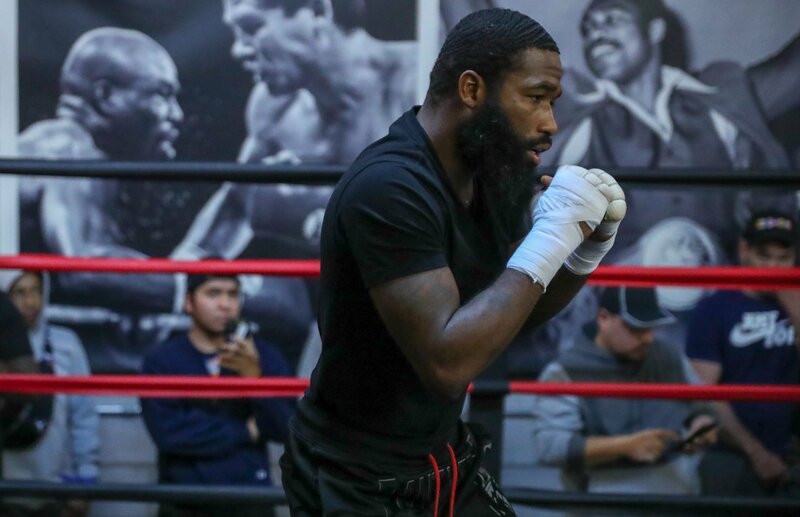 According to TMZ, Broner appeared in court in February, where prosecutors would drop the charges due to a lack of admissible evidence to prove the former world champion’s guilt beyond a reasonable doubt. 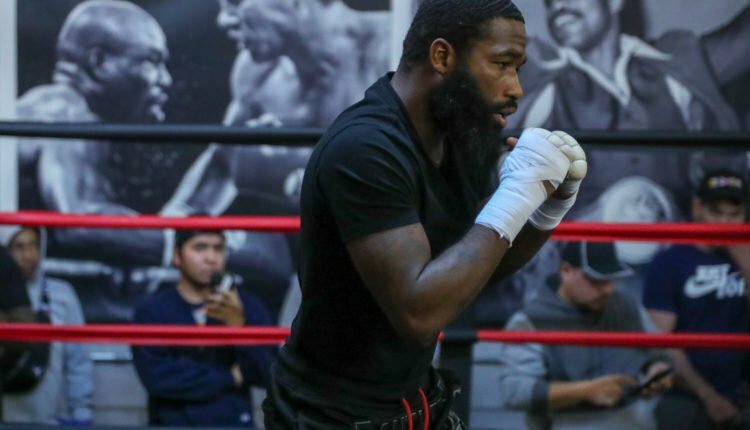 Broner is still involved in a case where he was alleged to kiss a woman without her consent in a Cleveland nightclub in 2018.